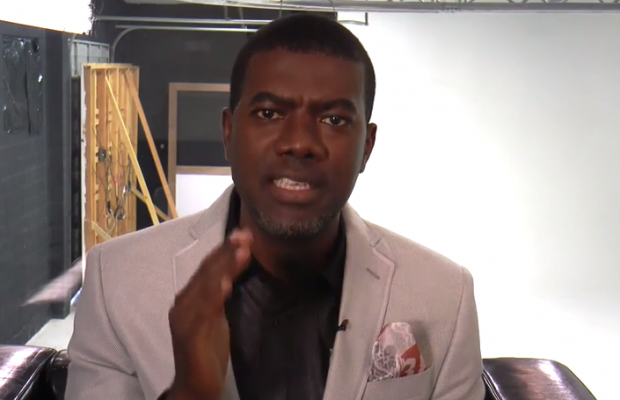 Reno Omokri, ex-media aide to the former president of Nigeria, Goodluck Jonathan, has faulted the General Overseer of the Redeemed Christian Church of God (RCCG), Pastor E.A Adeboye, for saying that people who don’t pay tithes won’t make heaven. In a tweet posted on his account on Sunday, Omokri insisted that “no pastor can set a financial qualification to entering heaven”. Adeboye had told his congregation at this month’s Holy Ghost Service at the Redemption Camp that “I want to give every one of you pastors an opportunity to repent tonight.